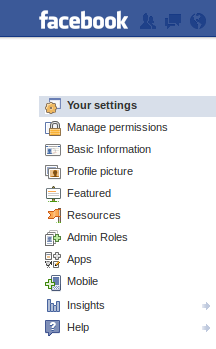 There is a new setting for Facebook Page Admins that you might want to check. 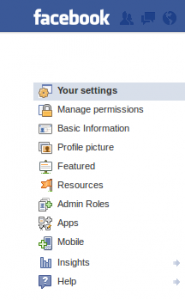 It’s for people that are admins of Facebook pages, particularly if they want their posts on their own Facebook pages to appear to come from their own Facebook ID instead of the Page’s Facebook ID. In the Page, click the Edit Page button/Update Info link at the top right. On the Your Settings tab, there’s a button that says “Always comment and post on your page as PageName”. You might want to clear the tick so your comments come from you and not the page. This article was published on Wednesday, June 6th, 2012 at 12:09 pm. You can follow any responses to this article through the RSS 2.0 feed.